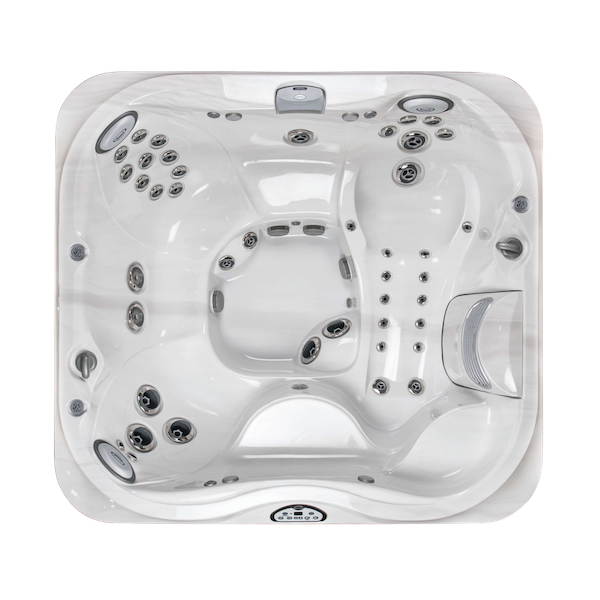 Save £1,000 on RRP. 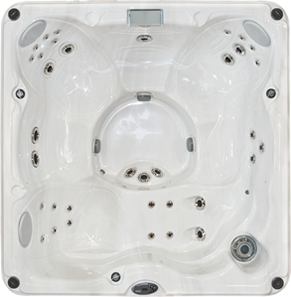 Normally £4,995. 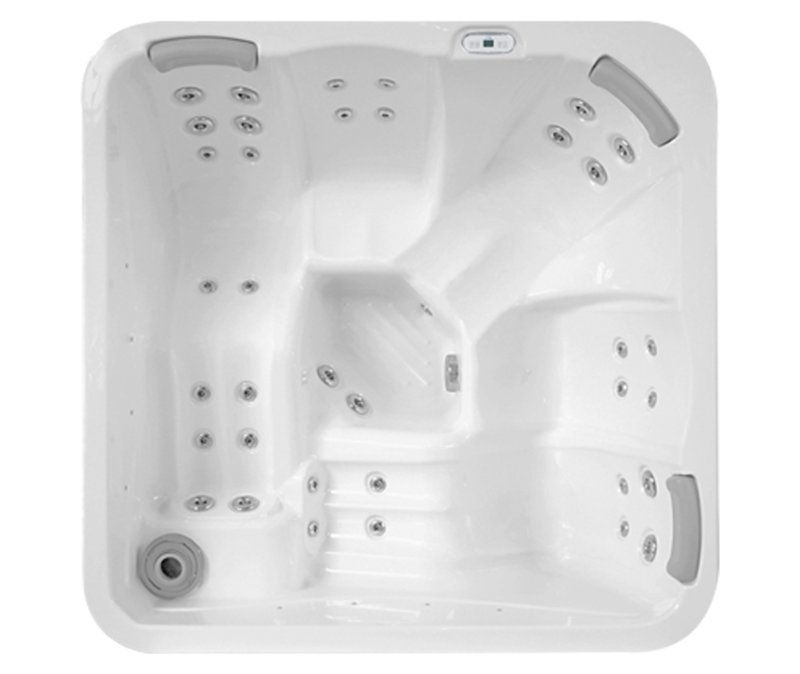 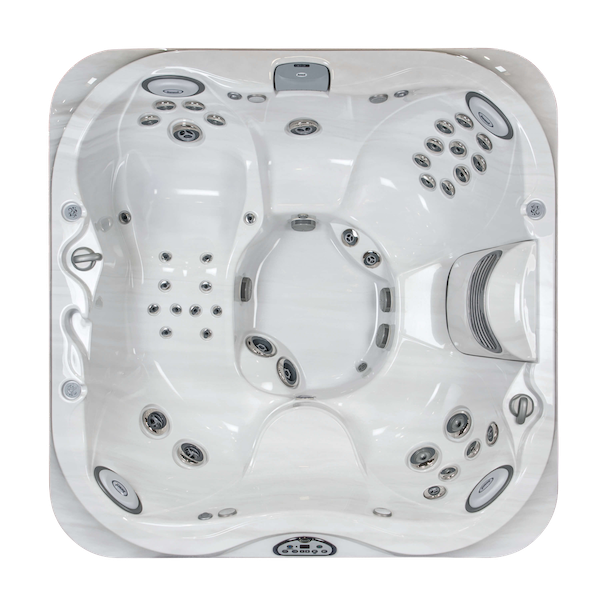 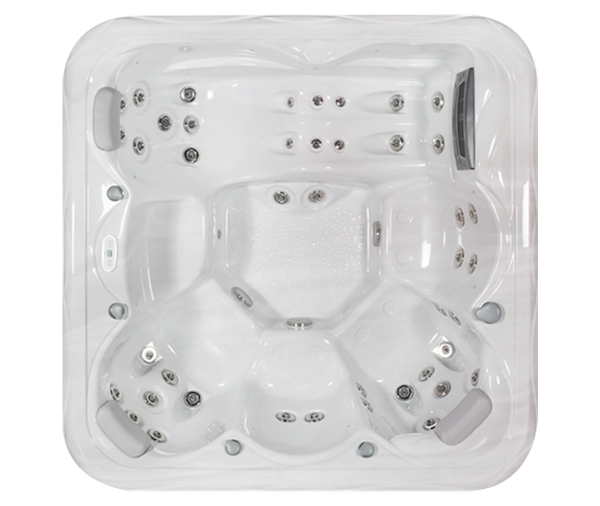 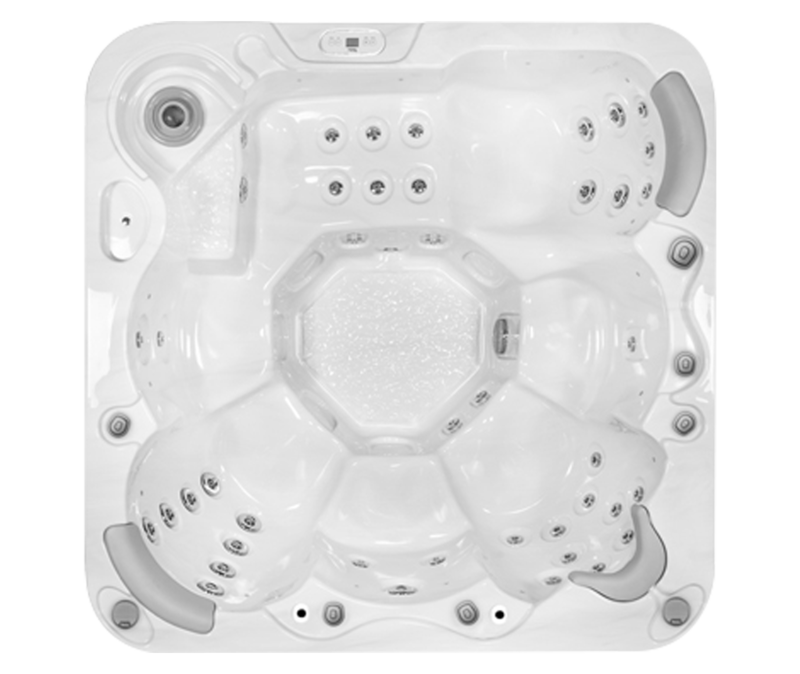 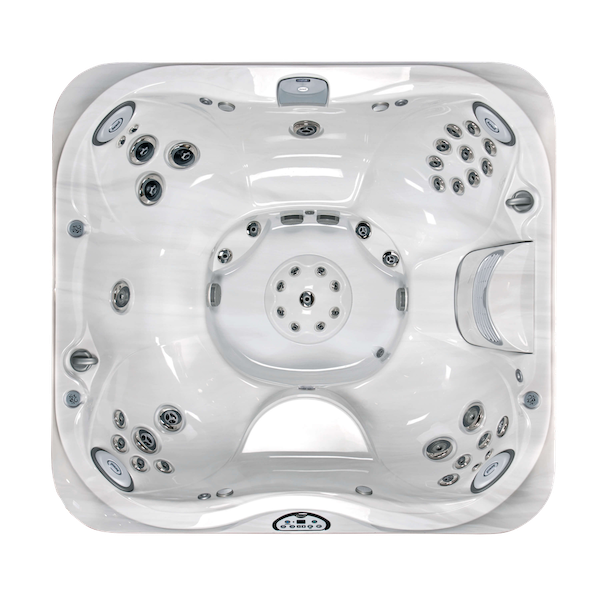 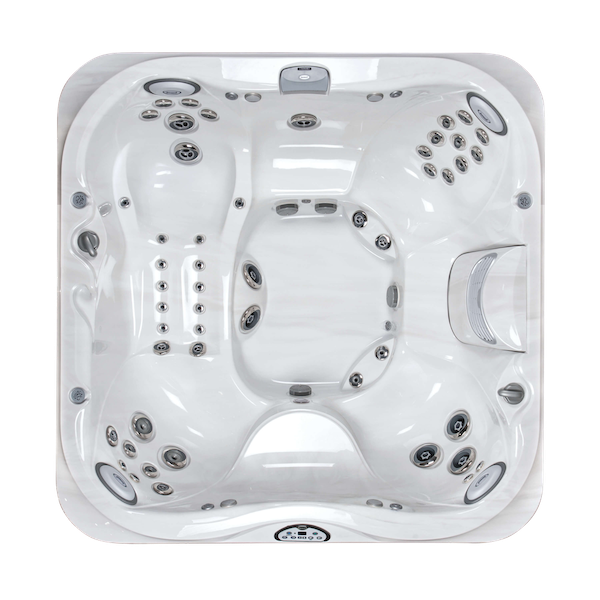 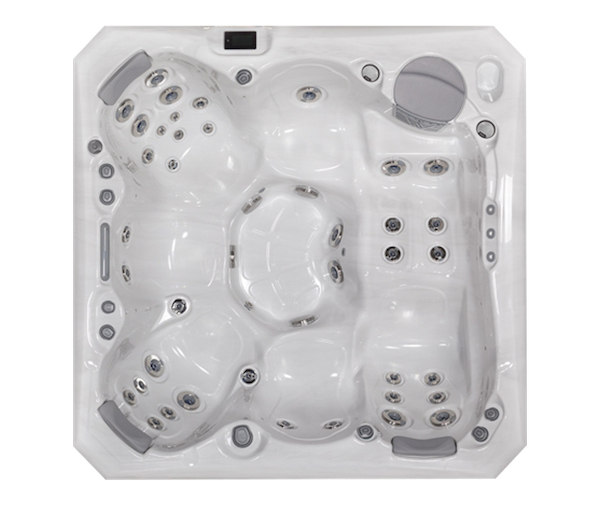 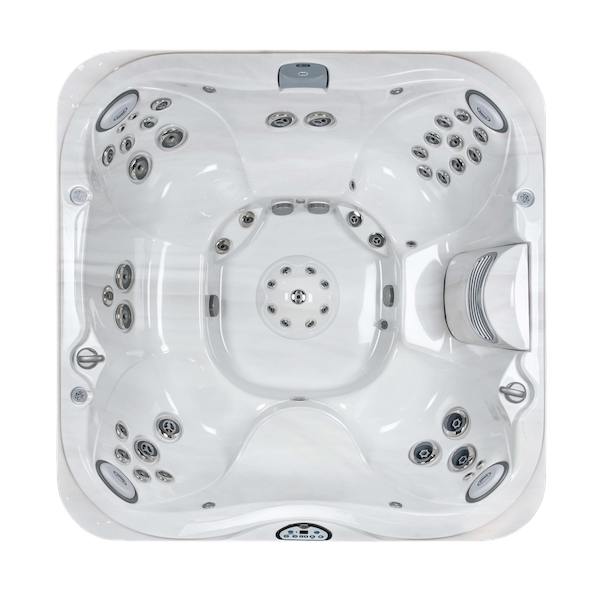 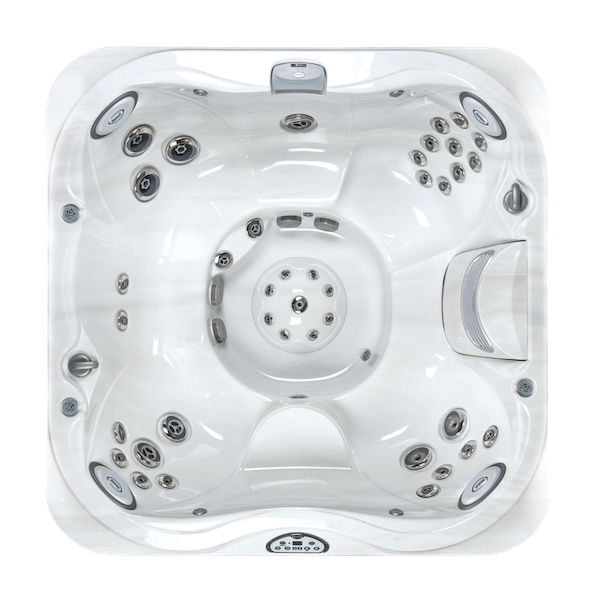 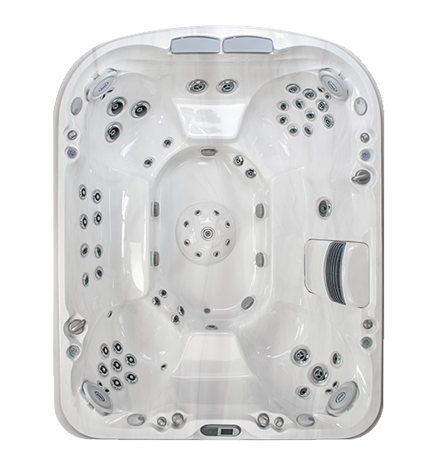 Spacious 6 person hot tub with 40 hydrotherapy massage jets and a full body therapy lounger. 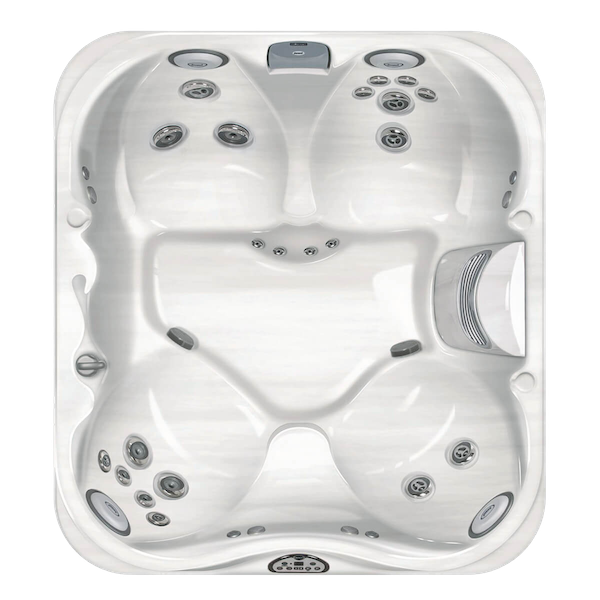 A handy integrated removable drinks tray to keep your favourite beverage within reach at all times!